Delicado bordado de Red Work Stitches. 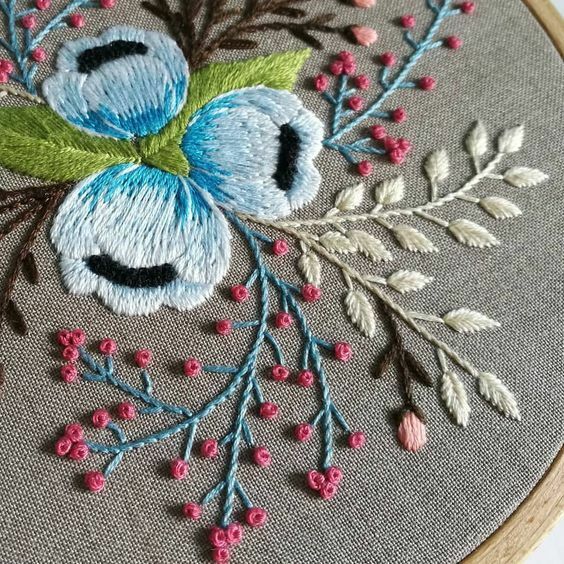 Delicate embroidery by Red Work Stitches. Calentadores de ochos de tricot, patrón gratuito de Craft Passion. 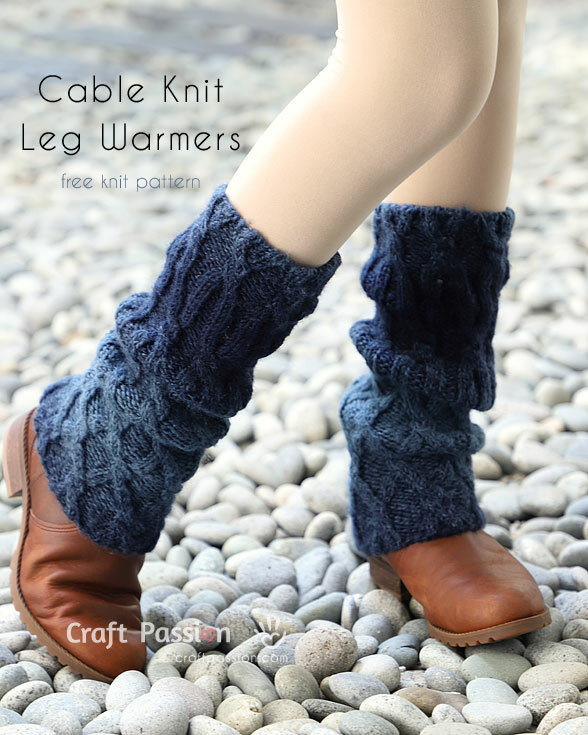 Cable knit leg warmers, free pattern by Craft Passion. Casitas de ganchillo de Tuija Heikkinen. 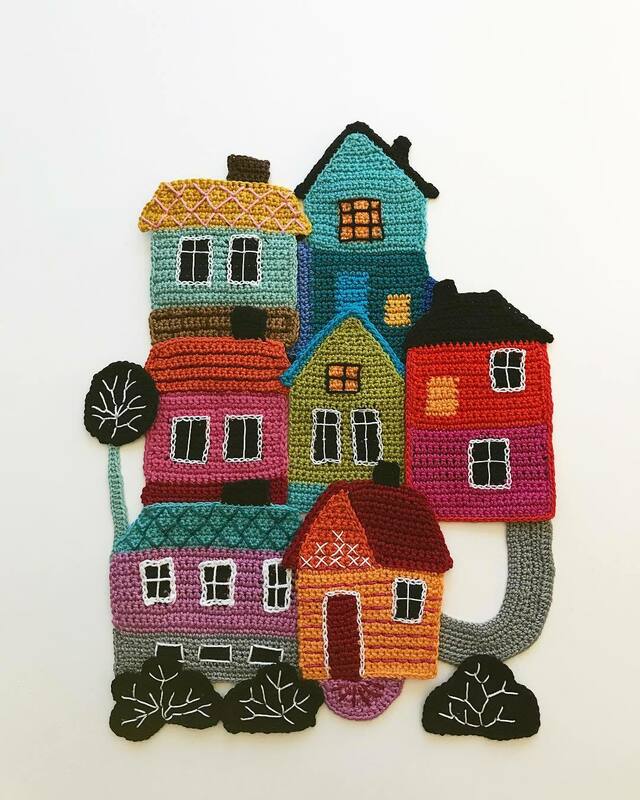 Crochet houses by Tuija Heikkinen. Muñecos de punto de BlablaKids. 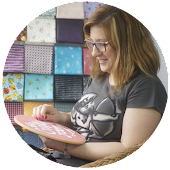 Proyecto fin de semana: C2C Star Blanket, tutorial y patrón gratuito de RedAgape Crochet and Design. 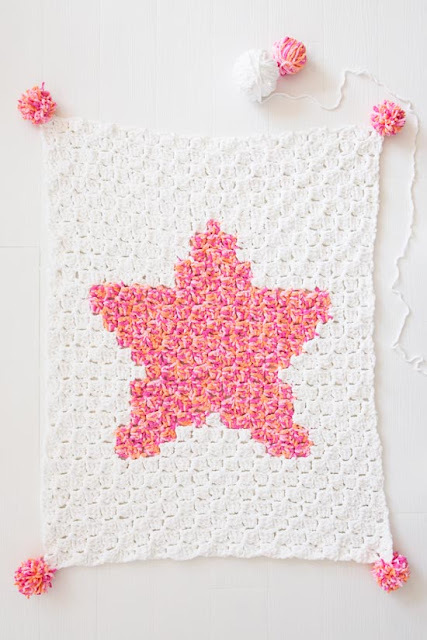 Weekend project: C2C Star Blanket, tutorial and free pattern by RedAgape Crochet and Design. Impresionante quilt de Karen Eckmeier. Wonderful quilt by Karen Eckmeier.